Obedience entries limited to 8 hours of judging. Rally entries limited to 8 hours of judging. Entries for Collies will be accepted during the entire entry period and given priority through February 27, 2019. Entries for all other breeds will be accepted during the entire entry period in order received, but put in priority behind all Collie entries received through February 27, 2019. Beginning February 28, 2019 all entries, regardless of breed, will be accepted in order received until the event closing date. 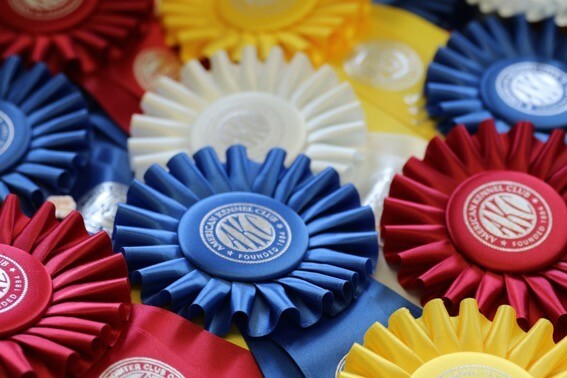 ENTRIES CLOSE: 6:00 p.m. (MST) Wednesday, March 27, 2019 after which time entries cannot be accepted, cancelled, altered, or substituted except as provided for in Chapter 11, Section 6 of the Rules Applying to Dog Shows.